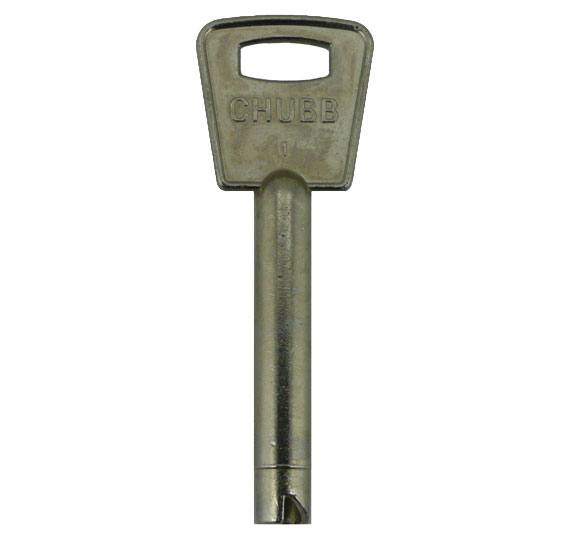 Description: Original branded window key used for Chubb and Yale re-branded Window locks. 2018-09-27 17:30:10 James Taylor The huge range of keys for windows locks meant that we were able to find the type we needed, and within two days hey had been delivered. 2018-08-13 13:23:39 Michael Stevens Really helpful and rapidly arranged despatch of incorrectly ordered key. 2018-07-26 17:19:25 Peter Harris The replacement keys arrived on time and packed very well. Obviously a professional service organisation. Would definitely use again. 2018-06-25 20:35:09 Susan Collinge The delivery was next day and key spot on. Thank You So Much. 2018-06-12 20:28:50 Phil Dade Due to a misunderstanding on my part I ordered the wrong key. When it arrived, I told Replacement Keys and they immediately told me to return it and they would replace it with the one that I should have ordered. I have now got the correct key and am most grateful for a prompt efficient and courteous service. 2018-04-29 16:33:22 Sue Gaskin Very efficient. Email confirmation immediately after order was placed, when I realised I'd put my address in wrong so sent email to notify of mistake. Again response within minutes to confirm address all changed and ok. Arrived very quickly. 2016-08-25 08:17:01 Anonymous Exactly what I wanted and arrived very quickly. 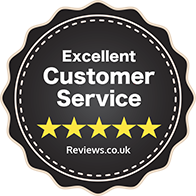 2016-08-08 09:18:36 Karen Gooch Excellent prompt service. I had ordered the incorrect key but they exchanged them without any trouble and advised me of what was required. 2015-05-18 09:36:28 neil cunningham Replacement keys arrived the following day. Exceptional service. 2015-04-25 16:38:04 Colin Tutty Very helpful team and the item I ordered was delivered next day. Very impressive.